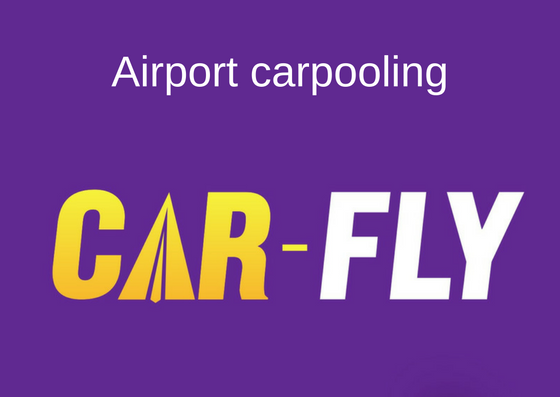 The Car-Fly platform allows you to carpool with passengers of the same flight. Whether it is a flight from Rennes or on arrival, you have the possibility to reach the airport or your final destination from the airport by sharing a vehicle. Registration and use of the site are free of charge. No commission is charged, only road costs are to be shared. The search for carpoolers is very simple: the flight number and its date are sufficient.